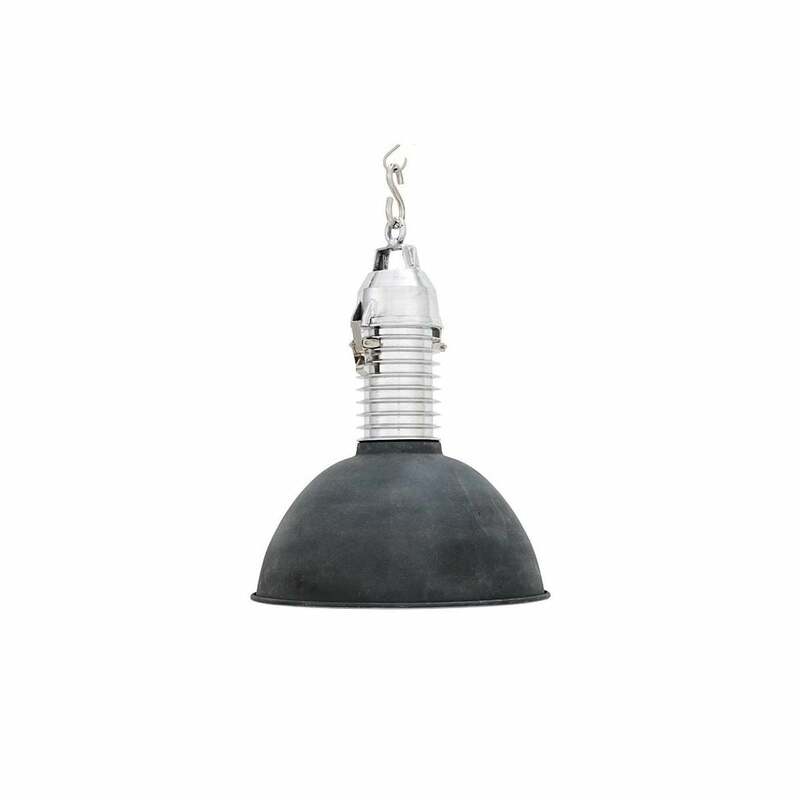 Industrial pendant lamp with feature screw top fitting and dark zinc finish. Add New York loft style to your interior scheme with the Manchester Pendant Lamp from Eichholtz's popular lighting range. Expertly crafted by skilled artisans, hang in groups of three over a kitchen island or home bar for a stylish lighting display. The pendant includes an adjustable chain to suit your interior design requirements. Please note: bulb not included. Make an enquiry for more information.